Profits over individual’s… over LIFE! Question is, can ‘we’ eat gold, silver or even paper money? Oh that is right… the CRIPTO-CASHLESS era tentacles are beginning to be seen, but, can it be eaten? No? Then is valueless to our survival… right? That is right. 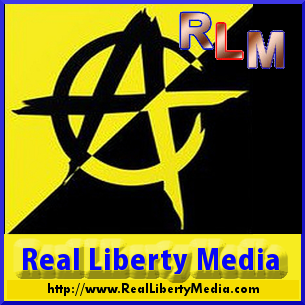 RealLibertyMedia on Twitter: "Reasons to Abandon #Windows For #Linux https://t.co/BuJW71vL5L via @slashgear"
Partisangirl  on Twitter: "Netanyahu says Trump labeled Iran’s army as a terror group at his request. Does Trump realise Iran will label the US military a terror group to and treat them accordingly? Prisoners will not be sent home alive. “Netanyahu says Trump labeled Iran’s army as a terror group at his request.